Hello, friends! Our book today is The Word Collector by Peter H. Reynolds, a love letter to the power and passion of words. Jerome, like many kids his age, loves to collect. But while others may collect comic books or stamps, Jerome collects words. Words he hears, words he reads, words that sound funny or appealing, words he doesn’t know the meaning of yet, short words, long words, descriptive words, powerful words. Jerome collects them all into scrapbooks, which grow more categorized and extensive as his collection grows. One day, while moving the scrapbooks, he stumbles and drops them, scattering the words about in disarray. But looking at how the words have landed – out of order and in fascinating new combinations – Jerome is inspired. He begins stringing the words together in new ways to express himself, write poems and songs, or to provide comfort and support to his friends. At last, he decides to share his collection with others, releasing the words into the wind as children gather them to start their own collections – something that makes Jerome indescribably happy. Lovely. I’ve been a logophile most of my life, so this was such a treat – I loved Jerome’s relationship with words and their remarkable ability to express almost anything in the human experience. Even for those not word-obsessed, this is a great way of exploring the power that words have in both great and humble ways – how less is often more, how innovation drives language, and ultimately how a wider vocabulary can benefit its owner and user. The illustrations are delightful, using small vignettes and full page spreads to convey moments and concepts both big and small. Another review did point out that the story serves almost exclusively the English language – not necessarily a detraction, but something to note. 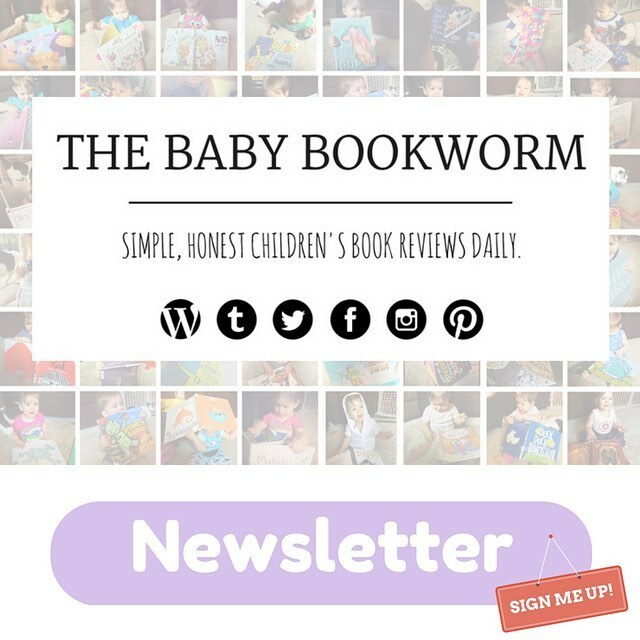 Otherwise, the length was great, JJ enjoyed it, and it’s Baby Bookworm approved!